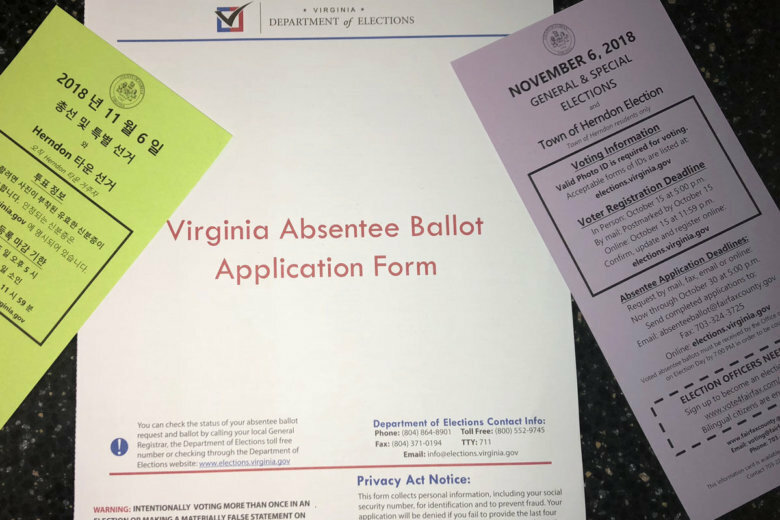 Virginia voters be warned: while a deadline for absentee ballot requests is next week, your ballot should be put in the mail this weekend if you want to be sure it counts. 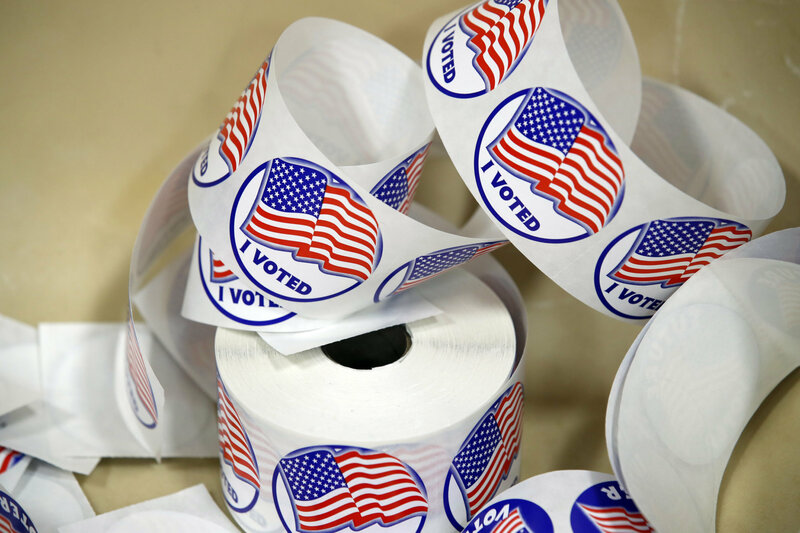 More than 10,000 absentee ballot envelopes sent to voters by the Board of Elections in the nation’s capital did not feature a reminder to include stamps. 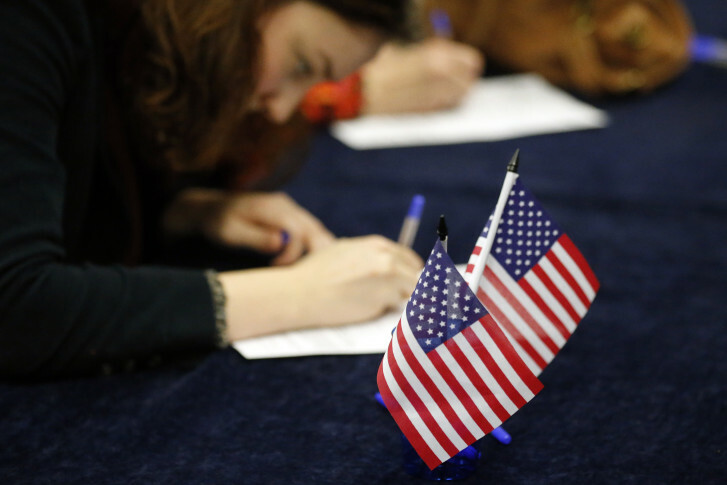 Virginia voters have just over a week left to request an absentee ballot to complete by mail. 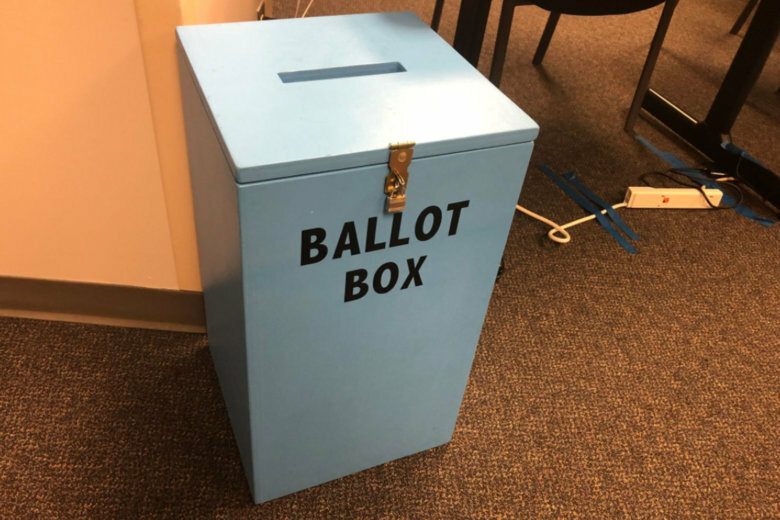 If you can’t make it to the voting booth for the Virginia governor’s race, time is running out to get your absentee ballot. Here’s what you can do. 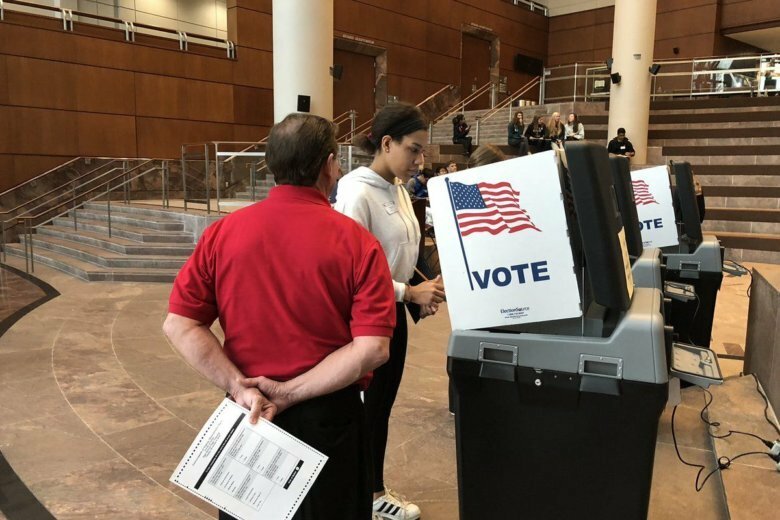 The election season is about to get underway in Virginia — absentee voting for the commonwealth’s June 13 primary elections begins Friday. 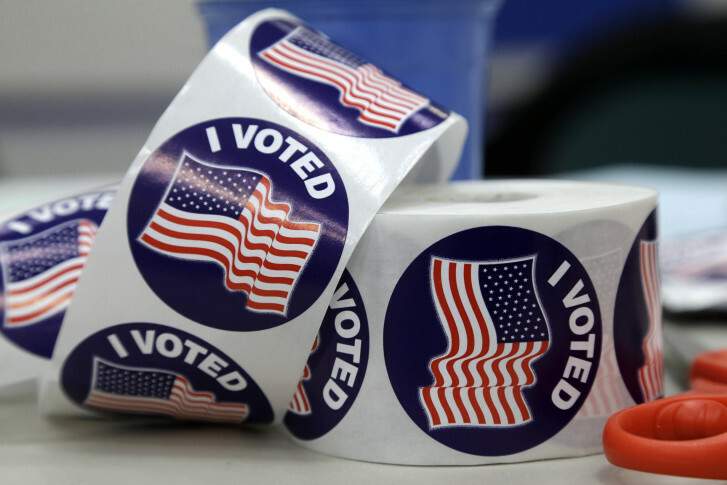 In Virginia, more than 100,000 Fairfax County voters have cast ballots, including in-person and mail-in ballots. 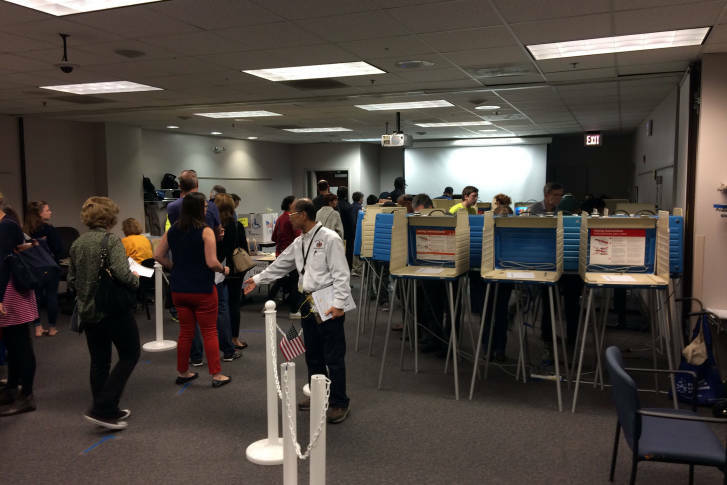 Montgomery County has already topped the number of absentee ballots requested during the last presidential election with two more weeks to go for voters to file an application. 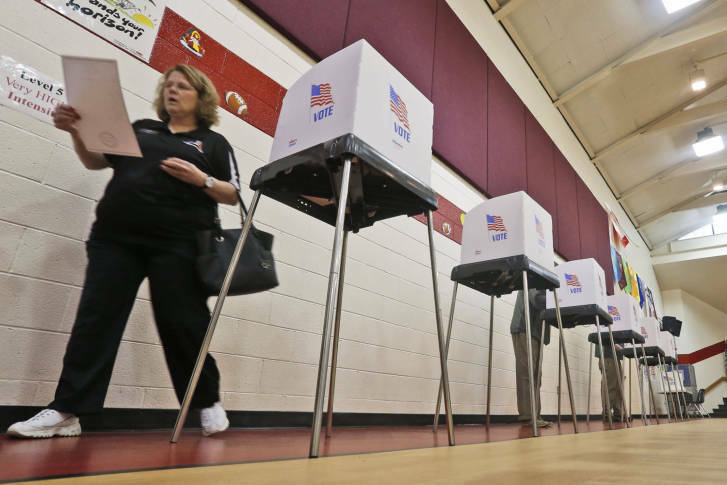 Early voting numbers in Virginia are dramatically higher compared with the 2012 general election. 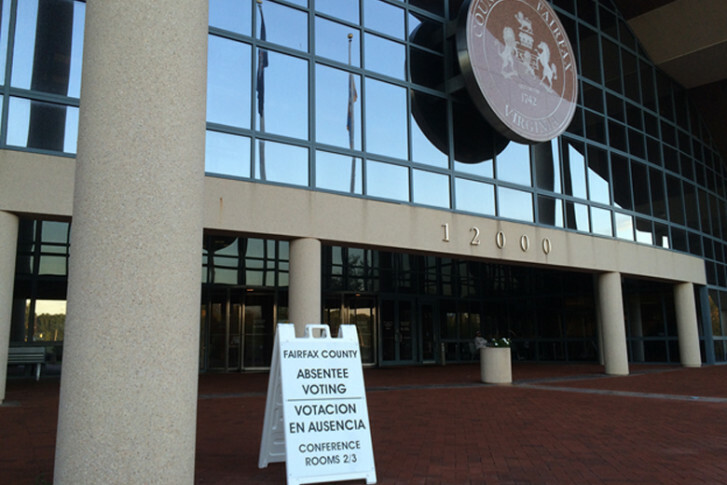 Saturday in-person absentee voting set in Va.